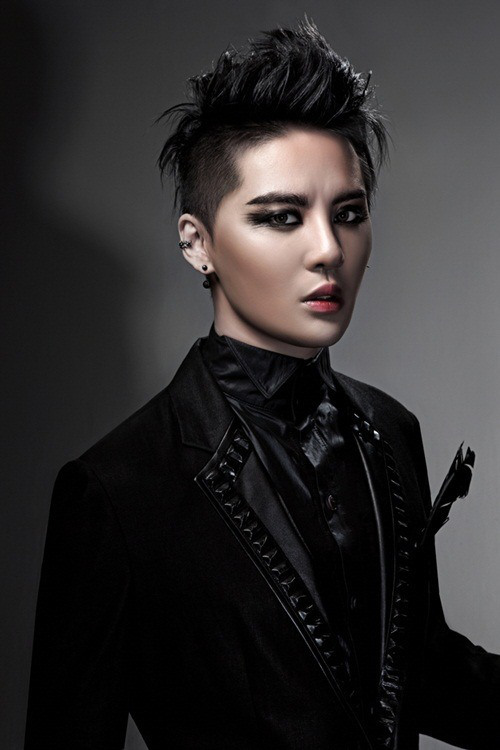 This entry was posted in Achievements, Acting, INFO, JYJ, Kim Junsu, Momma's Boys, Musical, Performance, Singing, The Arts, Translation, Xia's Art and tagged C-JES, Elisabeth, JYJ, Kim Junsu, sellout, Seoul Arts Center, ticket power by Momma Cha. Bookmark the permalink. Just don’t go too deep into the character, SuSu. Please?